Though Black Friday has come and gone, the sales continue. 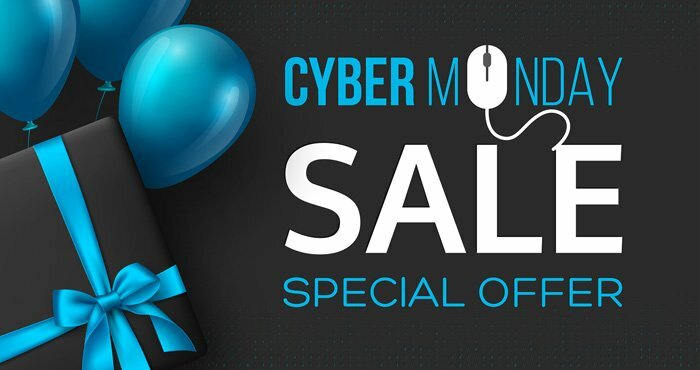 Most Black Friday deals run through Monday, but on top of the sales that are already running, Monday will bring a brand new selection of Cyber Monday sales, and you can grab any of them without ever leaving your smartphone. Cyber Monday sales tend to come and go a little quicker than other holiday sales — particularly on Amazon, where Lightning Deals may only last for minutes before they sell out. Fortunately, Amazon makes it easy to see upcoming Lightning Deals and track them, so if you're interested, go to Amazon's deals page to see the latest deals (and scroll down to Availability on the left and be sure only "Upcoming" is selected to see future deals). If anything catches your interest, click "Watch this deal" to get notifications to your Amazon mobile app when it goes live. But just like Black Friday, you want to be careful because not every sale is worth buying. Retailers want you to jump straight for the "Buy" button when you see a sale, but do a quick price comparison first to be sure you're getting a real bargain. There are several browser add-ons that will help you get a good deal, so before you start shopping take a look at our favorite price trackers and read our story 6 Pitfalls to Avoid When Shopping on Amazon. Now let's get to the sales. We've scoured the internet, and these are the best Cyber Monday deals we've found.